One guy asked me today what’s PSD to HTML Conversion is. First I thought he must be kidding, Then I realized that he is serious and after some research came to know there are a lot out there who doesn’t know about web technologies. In One line, PSD to HTML conversion is shaping your design into website. PSD is extension to Photoshop Documents and Photoshop is used to make images. Every website starts with a design and that design is framed into Photoshop before actual programming. Once the design is finalized, it is sent to programmers for coding and making it W3C compatible website so that it can fulfill its actual idea. So, we develop PSD into a simple HTML? The answer is whatever it is-PHP, wordpress, Joomla, any CMC, xHtml or anything else that you want. Everybody needs a different website and goals. Someone needs a blog to gain audience or someone needs to sell something online. So here is solution to everyone. Each browser reads the language and opens it in HTML, that’s why it is famous as PSD to HTML. Is PSD to HTML Conversion done by Softwares? Yes, there are some software available for such types of conversion, but manual conversion is better as it is simple and no wired coding involved. Just plain coding that is easy to apply and better functionality. 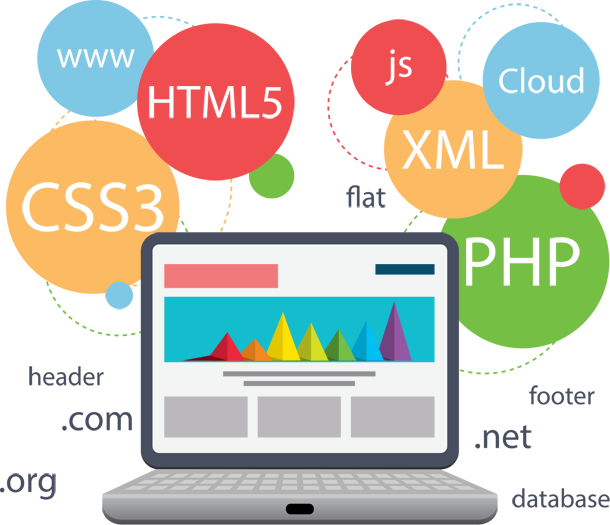 If you have any project in mind- Get a team who will manually develop your web-pages. One such agency is PSD Markup, with team of professionals who are capable to complete any project in given timeframe.